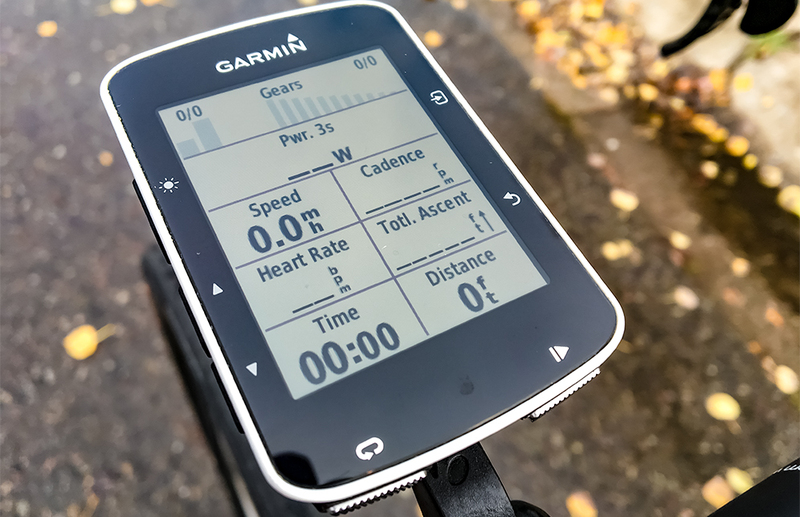 The Garmin Edge 520 is a very functional cycle computer that delivers a great number of features packed into a reasonable sized unit. 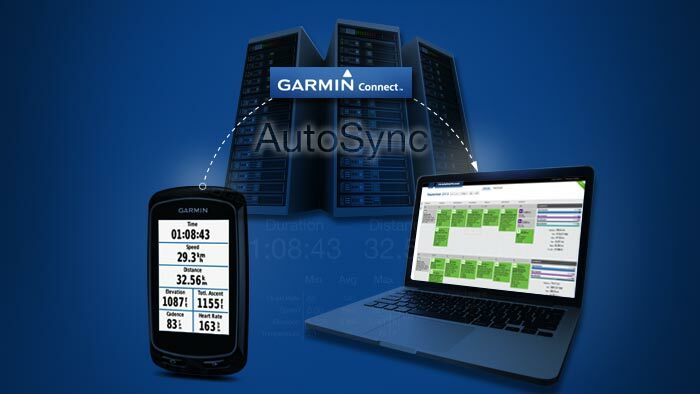 Here is Part Five on how to sync with Garmin Connect and Gamin Express. I’ve recently purchased a Garmin Edge 520 from Kiwi Multisport and in this series of posts I will take you through it’s key features and how to set it up and operate it. In order to make the most out of the data that you record with your GarminEdge 520 you need the ability to sync that data to your computer. The best way to do this is to create an account with Garmin Connect and also to download software called Garmin Express onto your computer. Go to https://software.garmin.com/en-NZ/express.html (if you are viewing from outside of NZ Garmin will automatically direct you to the site for your country) to download the software. And also go to https://connect.garmin.com/en-US/ and sign up for a free account by clicking on the Get Started button. 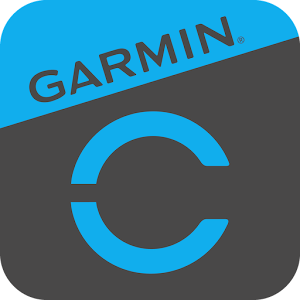 With the software loaded and your Garmin Connect account logged in, when you plug in your Edge 520 it’ll automatically be detected and you’ll be asked to add it as a device for your account. Once connected you can go into the Device section of Garmin Connect and update your Edge 520 to the latest software available for it. You can also do this process with a Bluetooth connection to your cell phone and the Garmin Connect app on your phone (rather than Garmin Express software on your computer). 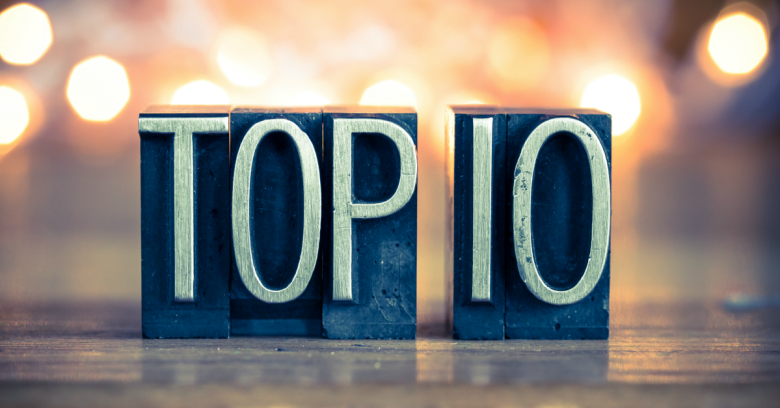 You’ll see the benefits of using a computer rather than your phone in future posts. Over the rest of the week I’ll be posting a range of articles in relation to setting up your Garmin Edge 520. 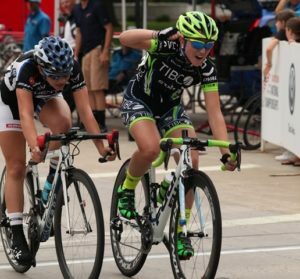 For great workouts of this nature check out my eBook Top 10 Cycle Workouts from Coach Ray.